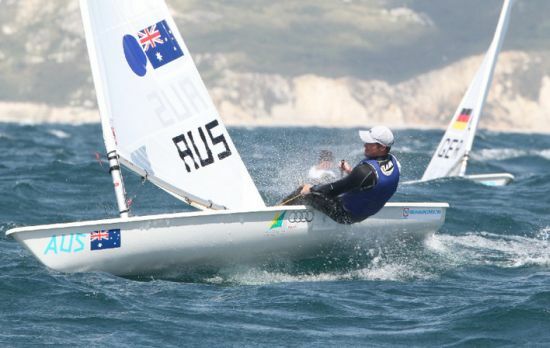 Sailors in the Laser Standard and Laser Radial divisions at all upcoming ISAF Sailing World Cup regattas will be required to display a country flag decal on each side of their sails. This requirement applies to the 2013 Trofeo Princess Sophia in Palma, Spain and to all future ISAF World Cup events. At the present time, the ISAF has selected Grapefruit Graphics as the only ISAF approved supplier for the Laser, Laser Radial, 470 and Finn classes. Flags must be purchased from this supplier until additional suppliers are certified.